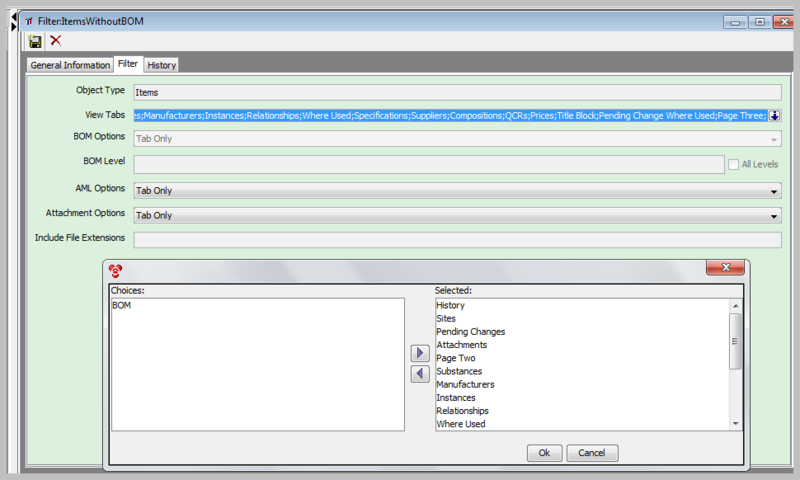 We have a request in Agile to PIP only Item part skipping BOM Component to EBS. Is it possible? If yes how to achieve that. vgogula Agile User Asked on February 12, 2019 in Product Lifecycle Analytics. I admit I’m not a PIP fan, I prefer Inspirage’s iHub integration solution, but one way to accomplish this is to remove the BOM tab from the ACS filter used to export data to the PIP. I’m sure there are other business rules that would need to be considered before making this change. keithrust Agile Angel Answered on February 12, 2019. We have created ACS Filter as specified. Can you help me where we have to use this filter to achieve this. 172 queries in 3.986 seconds.